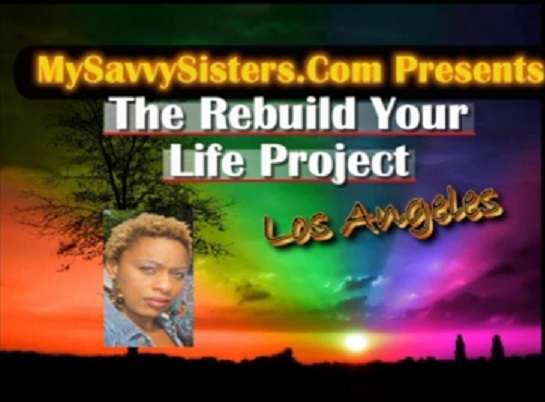 The Rebuild Your Life Project- Los Angeles is now underway. 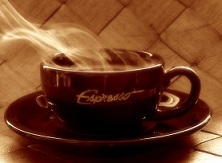 This year’s empowerment outreach for women will teach them how to move to a new city and rebuild their lives. The subscribers of MySavvySisters.Com voted and the publisher of MySavvySisters.Com will move to the city of Los Angeles this June and rebuild her life while raising money to offer a $4,000 grant to a woman in need. 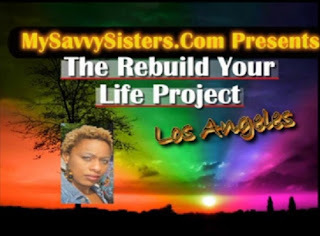 To view the complete list of videos that are being filmed, edited and uploaded in REAL TIME on youtube please visit the Rebuild Your Life Project- Los Angeles page. Here you will find the first videos in the series as Te-Erika explains how she plans to move to a city she has never visited and rebuild her life.